Our deep etch imprint process and Illumachrome™ imprint process have been providing “The WOW Effect“™ to award recipients for years. 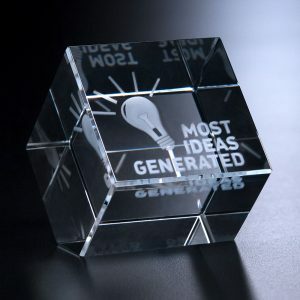 But what if there was more to an award or gift than just deep etch and Illumachrome™? What if you could recreate an image that is limited only by your imagination? That’s where our 3D subsurface engraving process comes in! 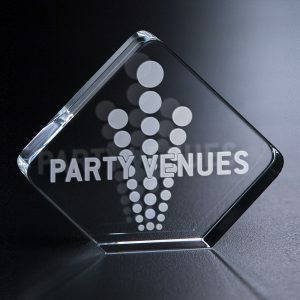 It allows us to recreate any image inside a crystal award or gift in two or three dimensions, and your imagination can run wild! 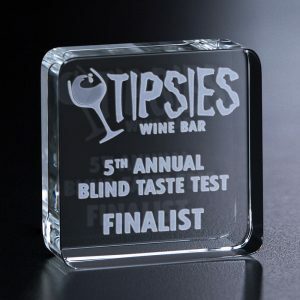 Any message or image can be recreated and suspended in the middle of a flawless optical crystal award. Lasers fracture the crystal one dot at a time. 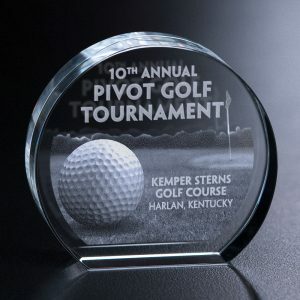 Announce a new product, commemorate a historical event, or replicate your logo with 3D subsurface engraving. Your imagination is your only limitation! What’s the difference between 2D and 3D? Creativity and Imagination Come Alive! Do you have an idea that you want to turn into reality? 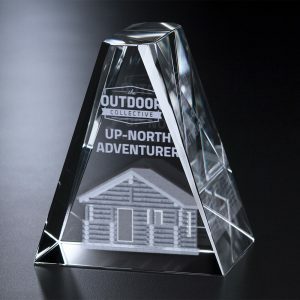 Do you want a unique and creative award? Using this state-of-the-art technology, our designers will take your idea and bring it to life using 3D subsurface engraving! 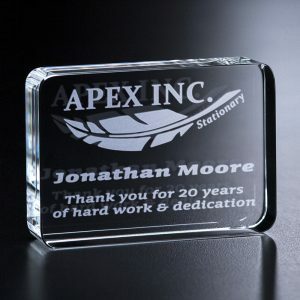 We have over 150 awards and gifts that can be imprinted using our 3D subsurface imprint process. To download our 3D subsurface product flyer, click here. We have over 50 designs that feature our 3D subsurface imprint process. Take a look below at some of our newest awards and gifts or search all of our 3D awards and gifts to find the perfect option for your recipient.